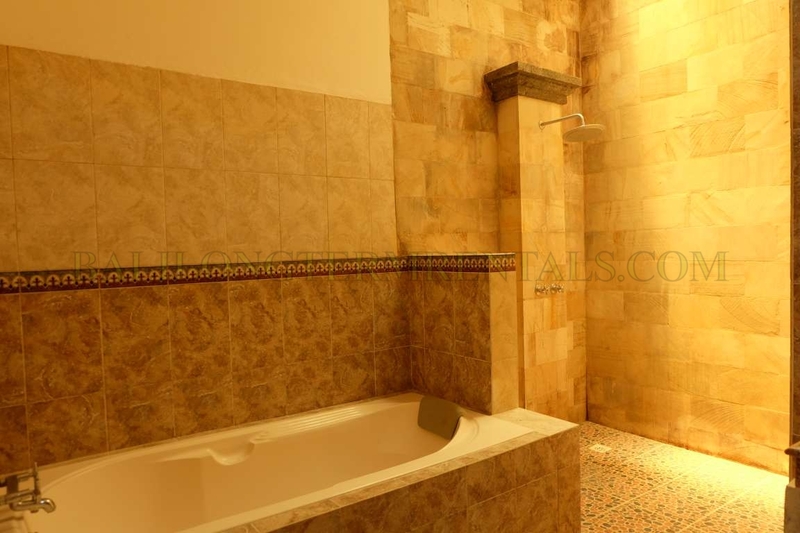 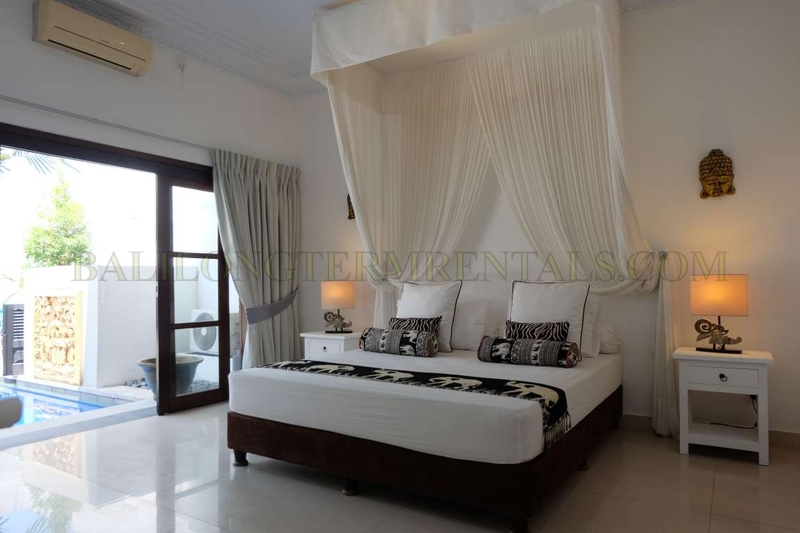 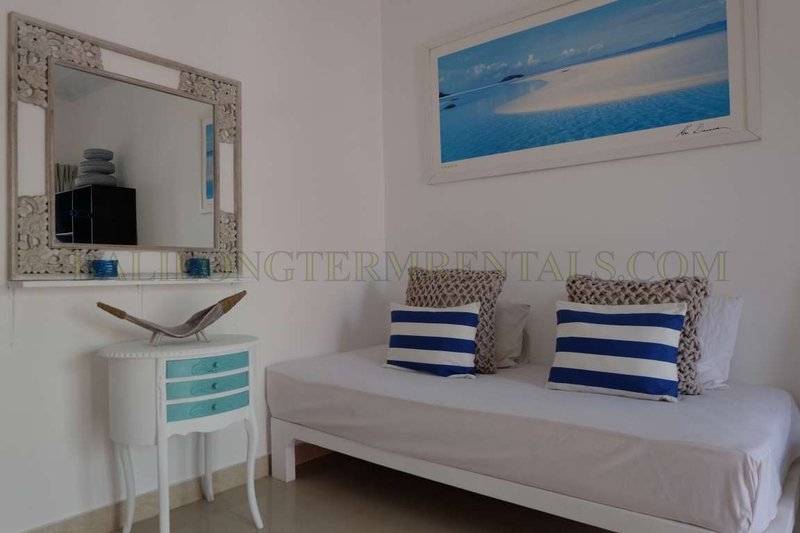 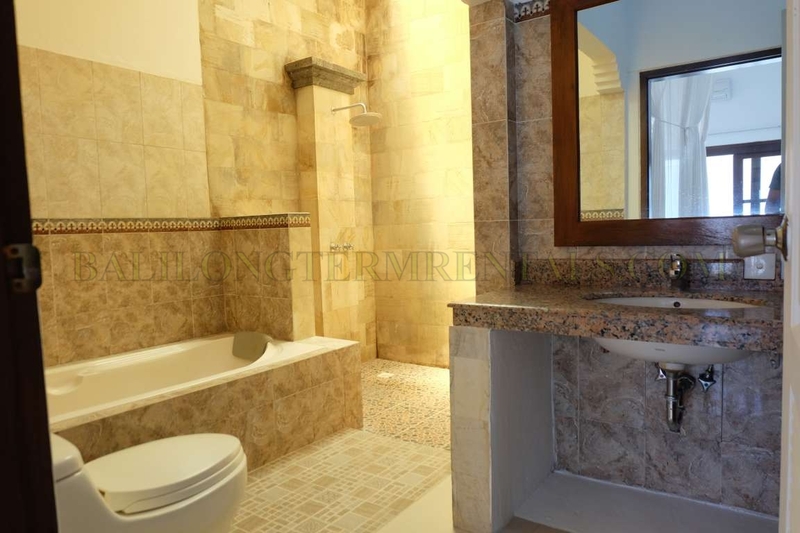 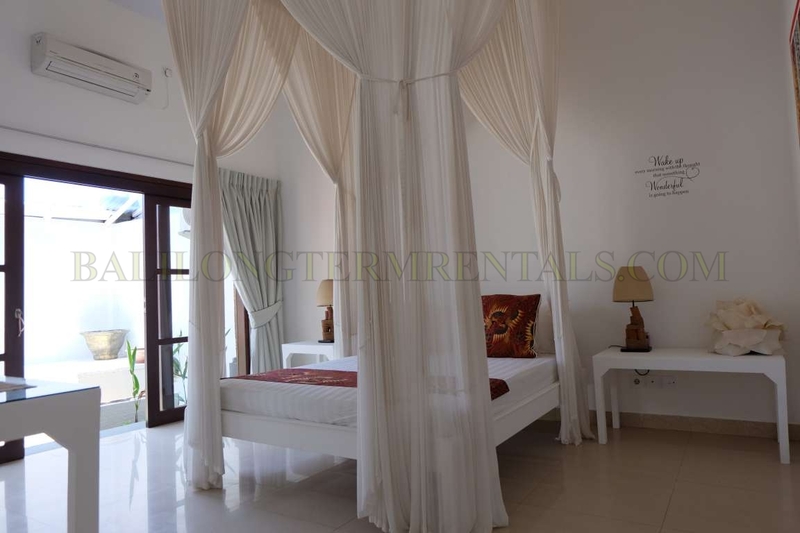 This villa will be available on November 2019, but you may use this villa for comparison. 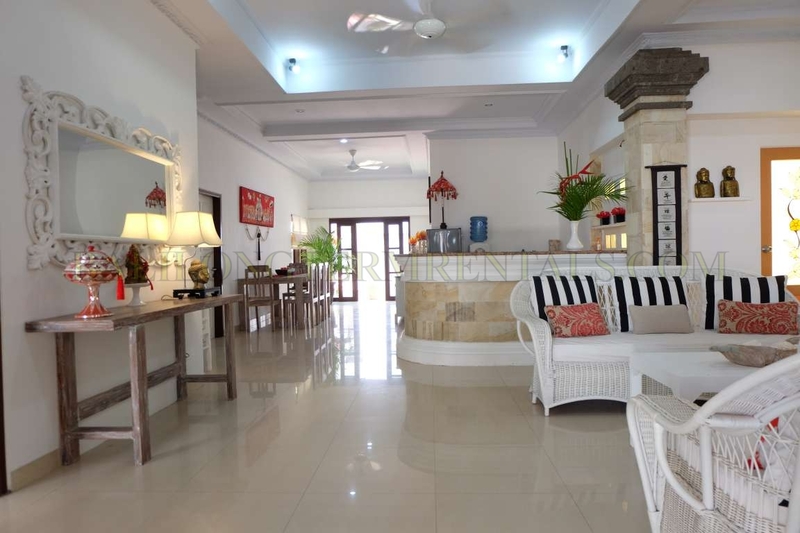 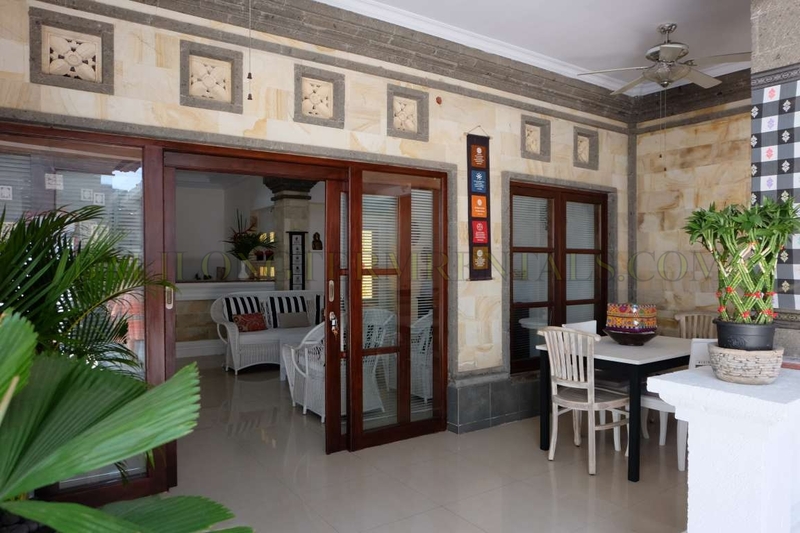 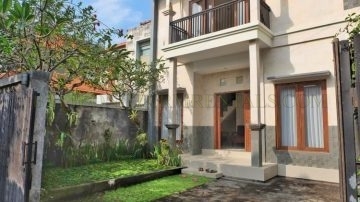 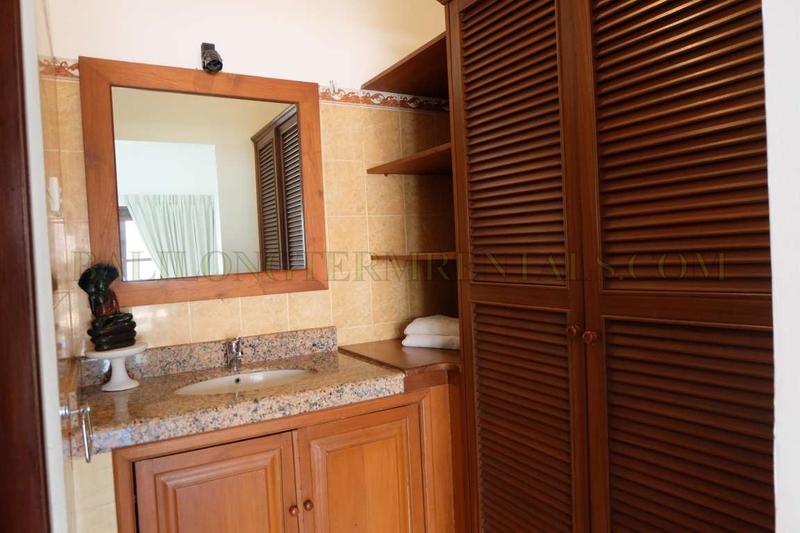 Looking for a beautiful family home in Sanur? 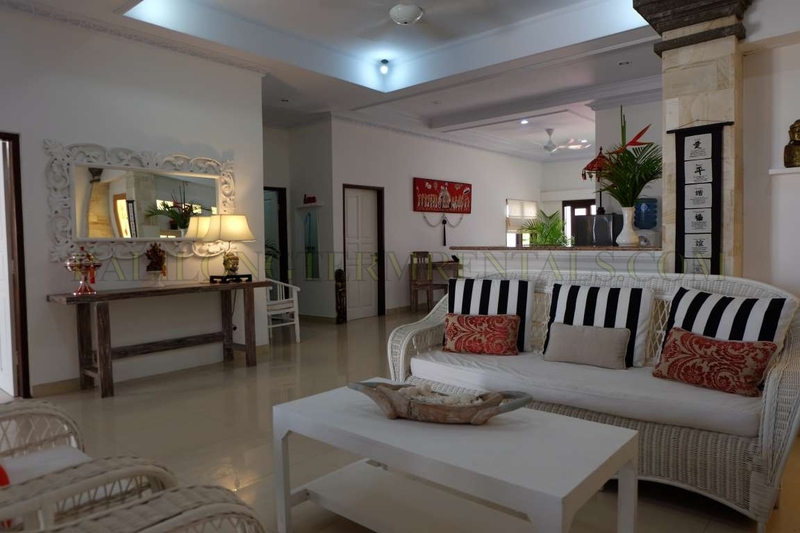 This is can be the good option! 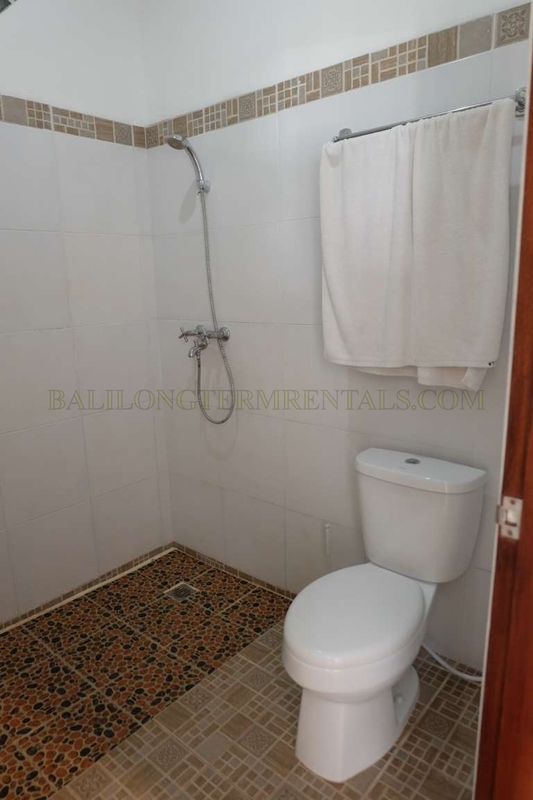 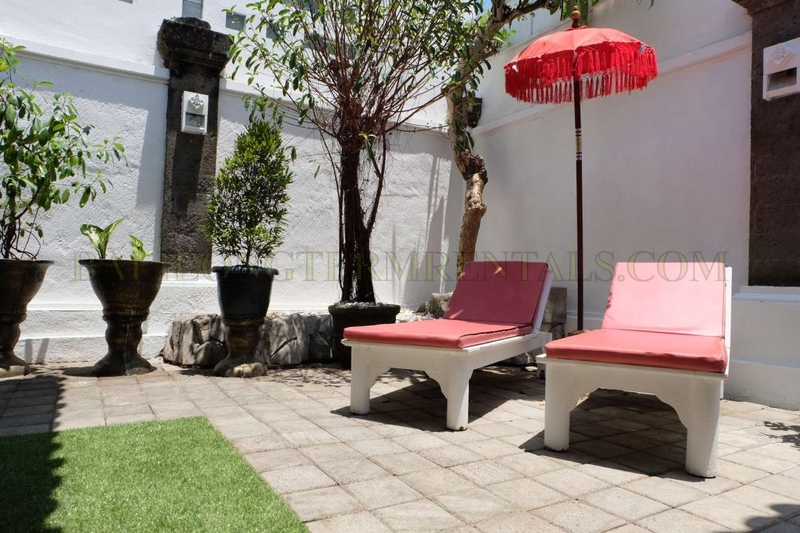 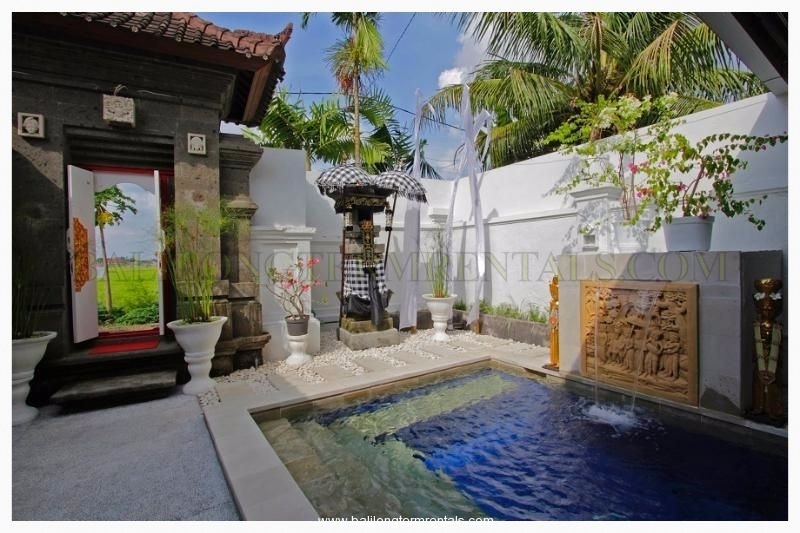 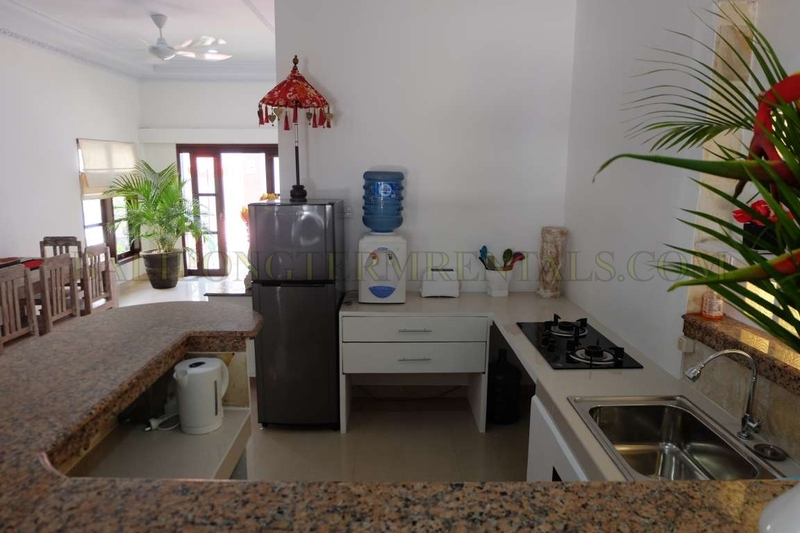 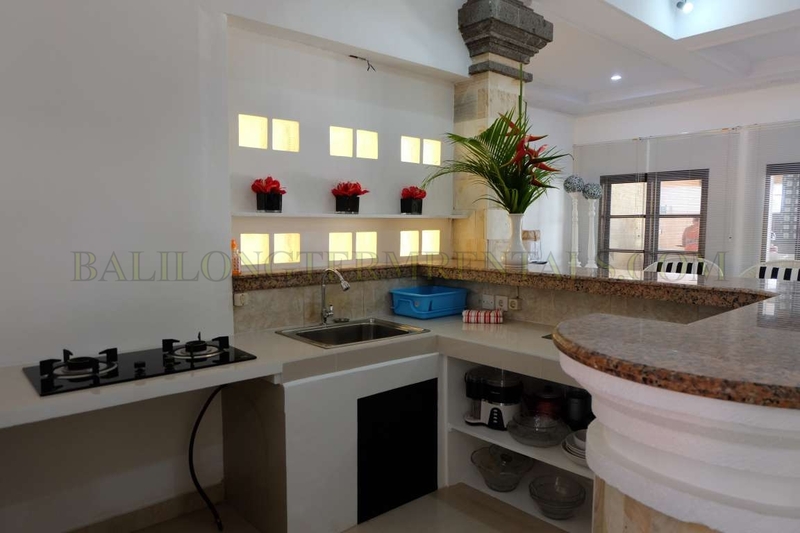 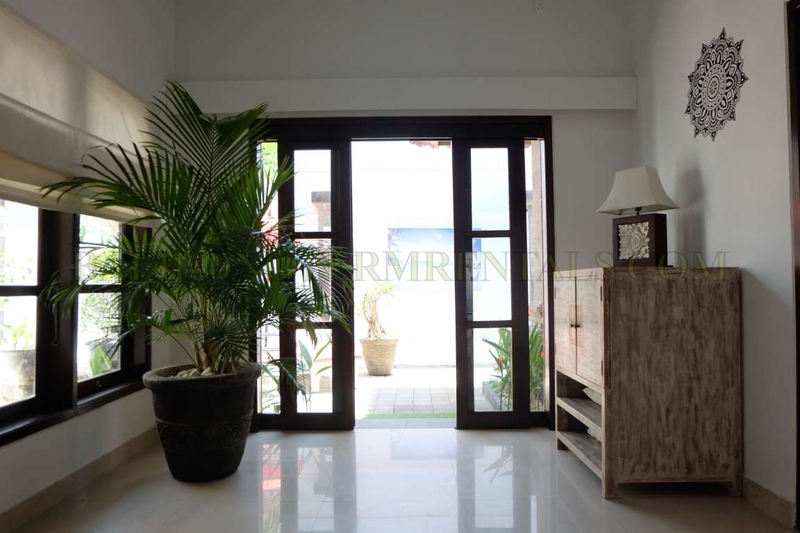 This is bright and clean villa located in a nice and tranquil neighborhood, faced to a beautiful paddy fields, Minutes away from the beach, BIS school and all hot spots in Sanur. 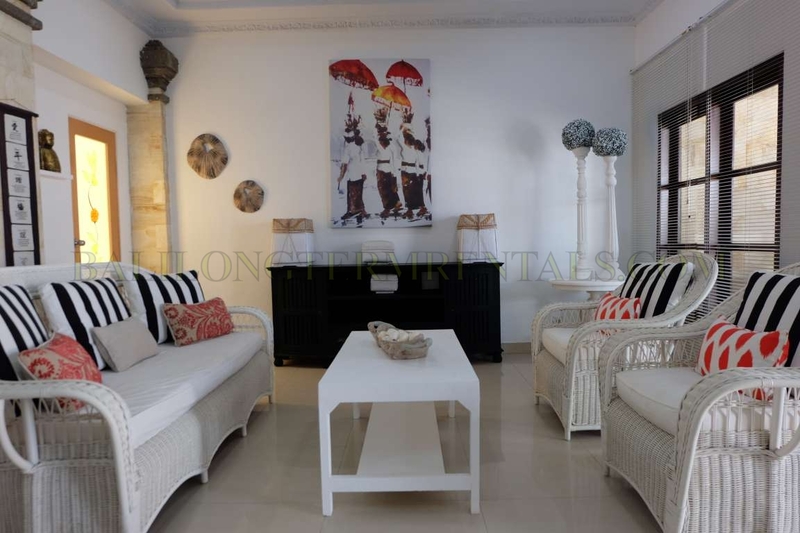 Beautifully designed with a well new furniture. 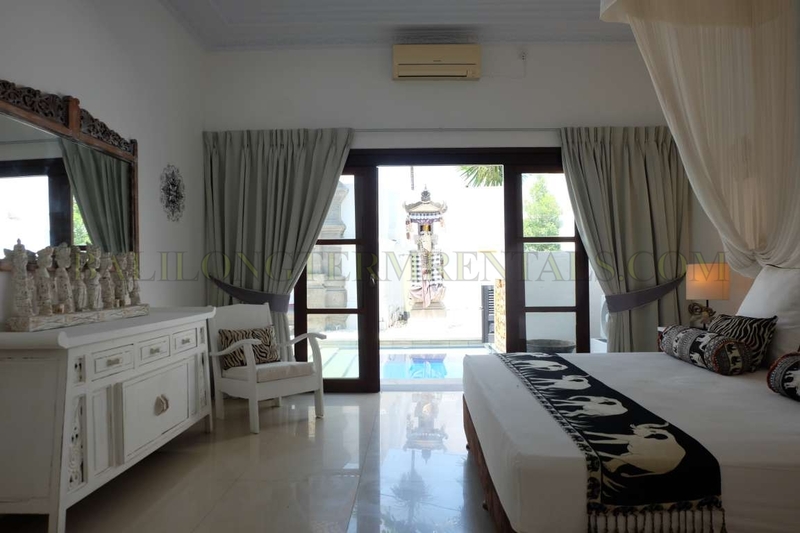 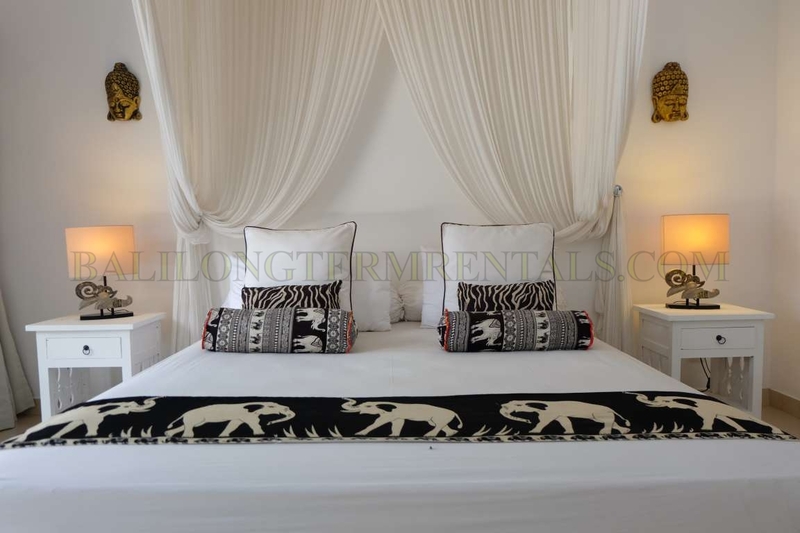 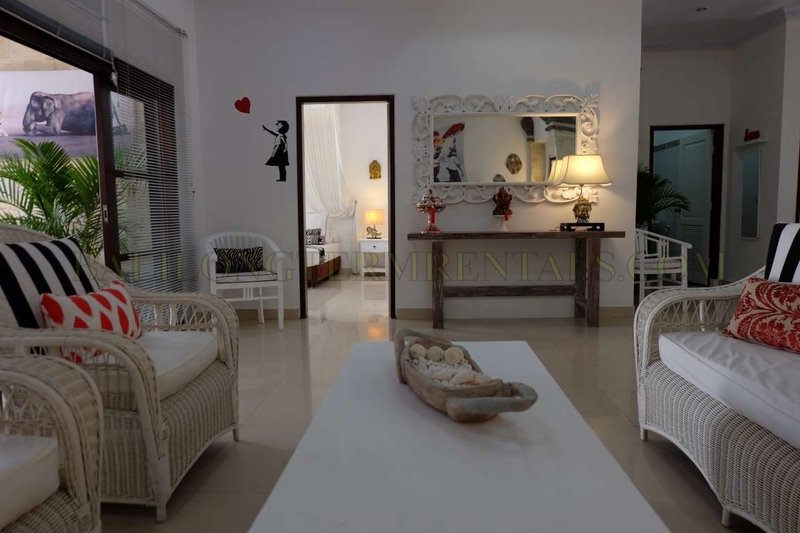 This villa offer you a modern concept for a gracious tropical lifestyle.